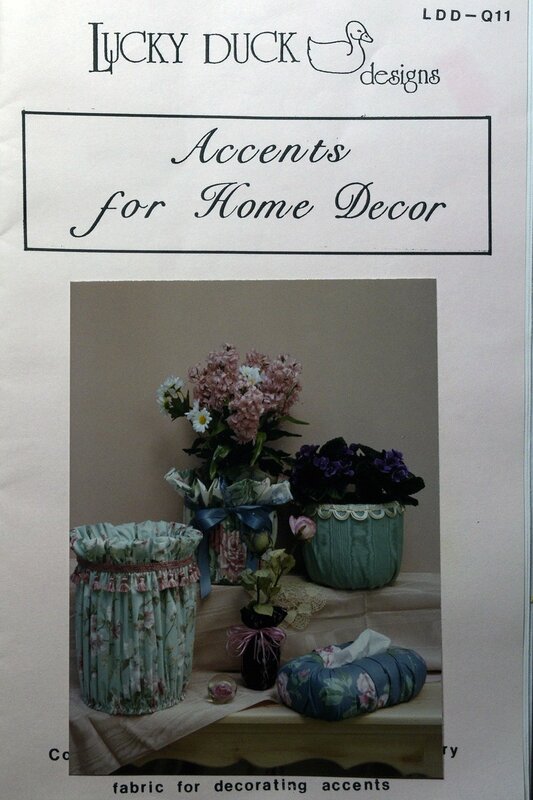 "Accents for Home Decor" is presented by Lucky Duck Designs. 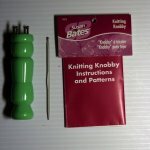 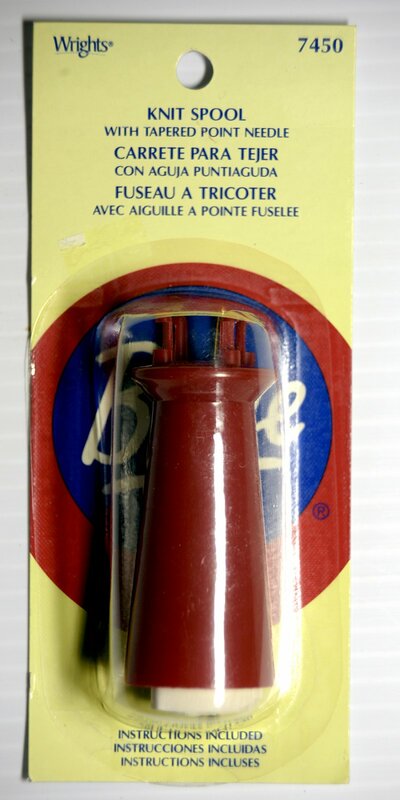 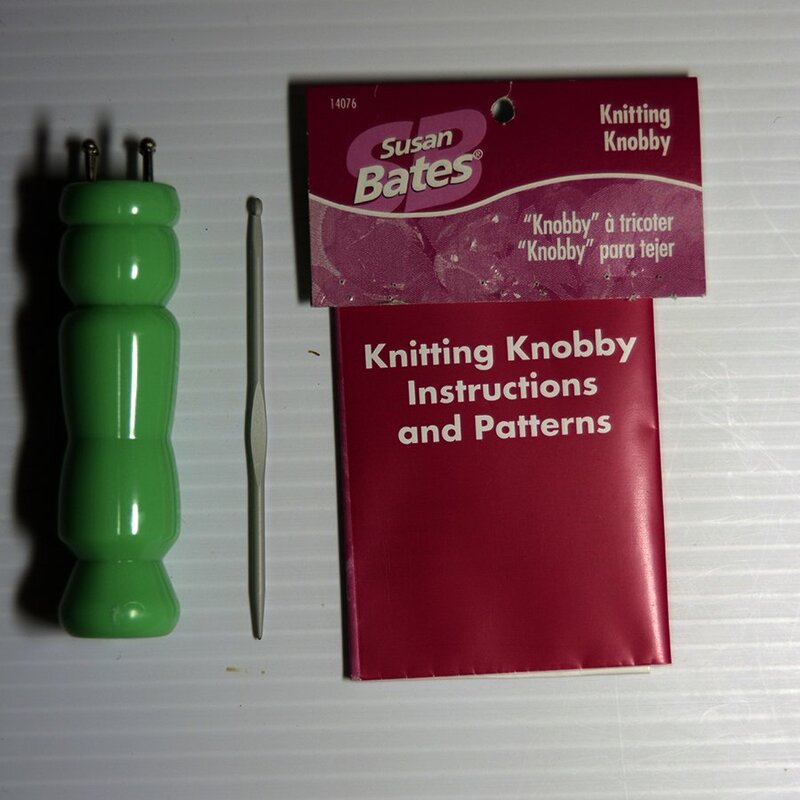 Knit Spool by Boye #7450. 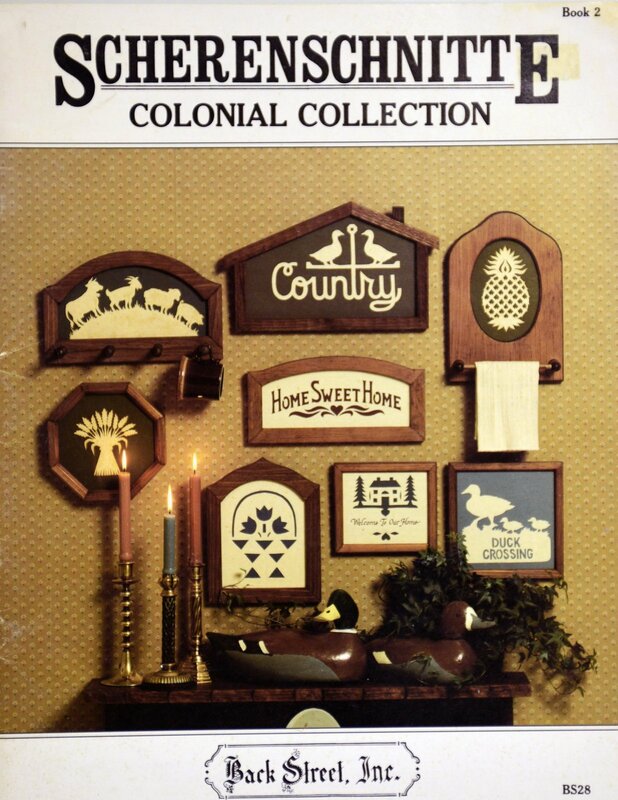 "Scherenschnitte" Colonial Collection is presented by Back Street, Inc.
"String Art" is presented by Lois Kreischer. 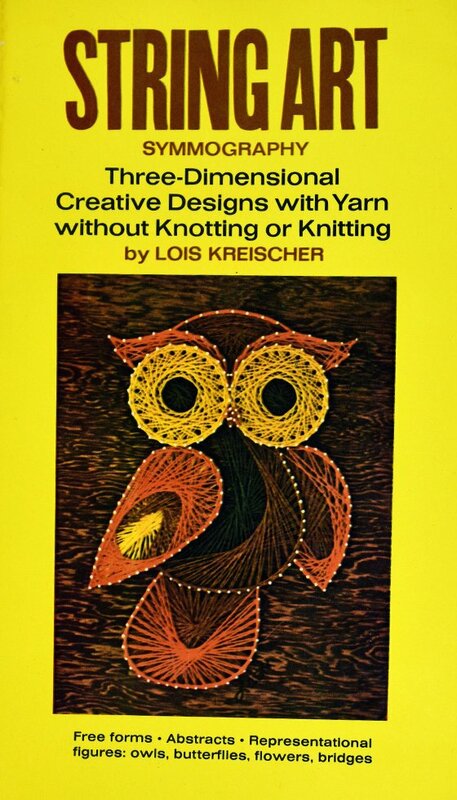 Five weaving sticks for fun and easy weaving. 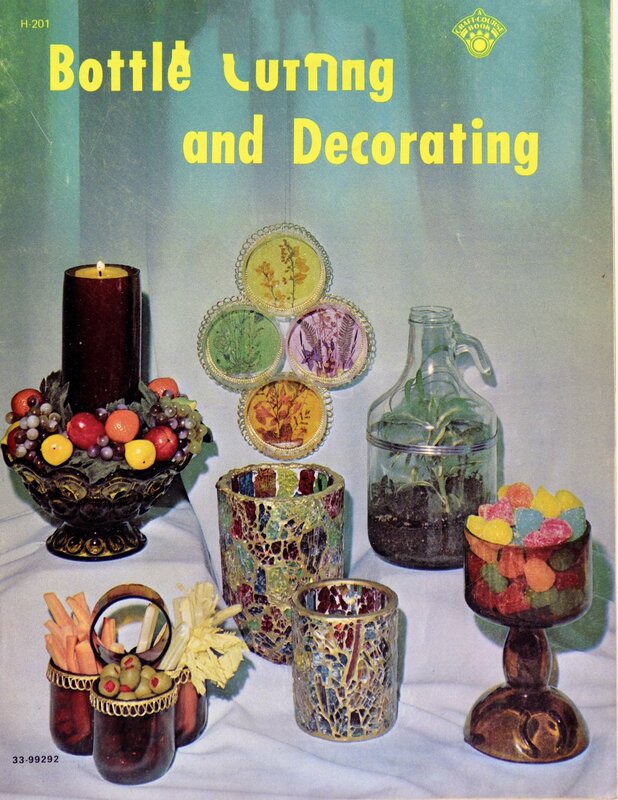 "Bottle Cutting and Decorating" Great projects to make by cutting up bottles. 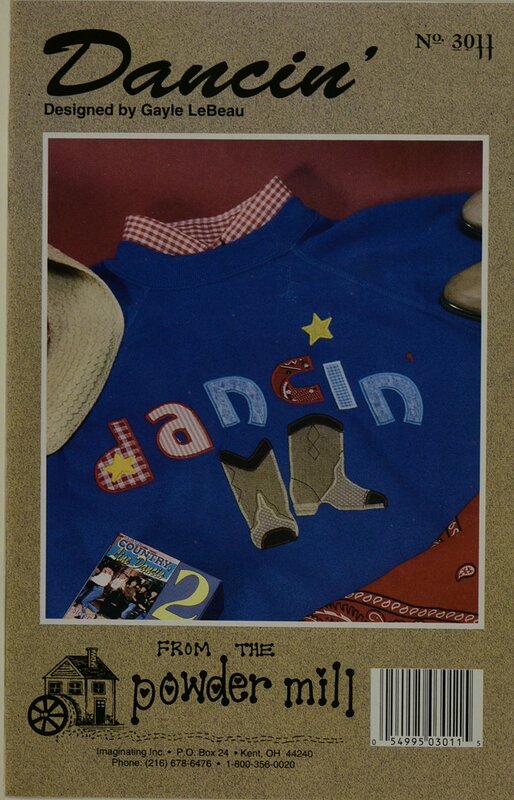 "Dancin'" is presented by Powder Mill. 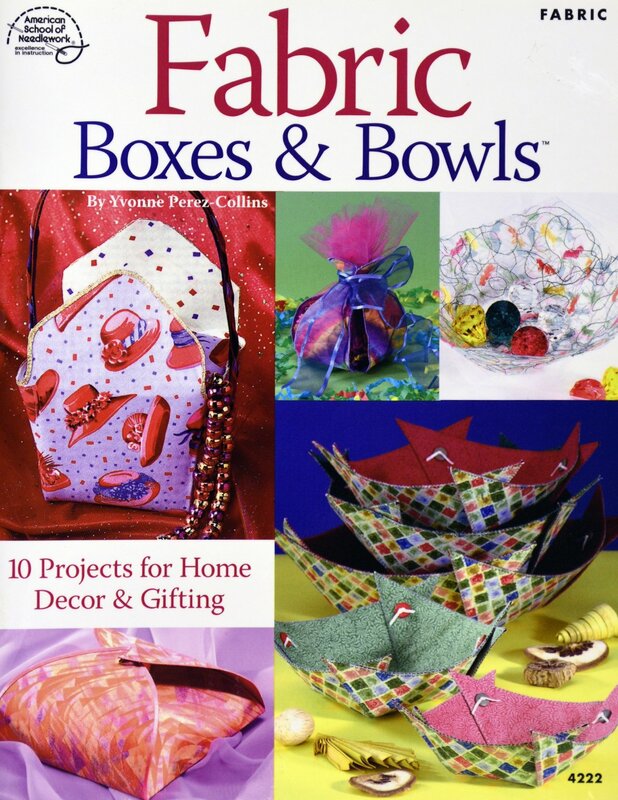 10 Projects for Home Decor and Gifting made from fabric. 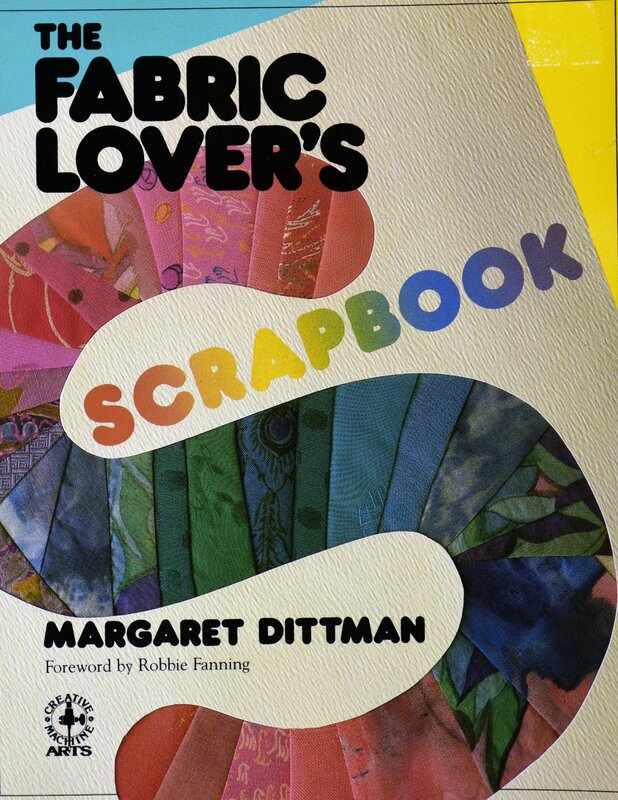 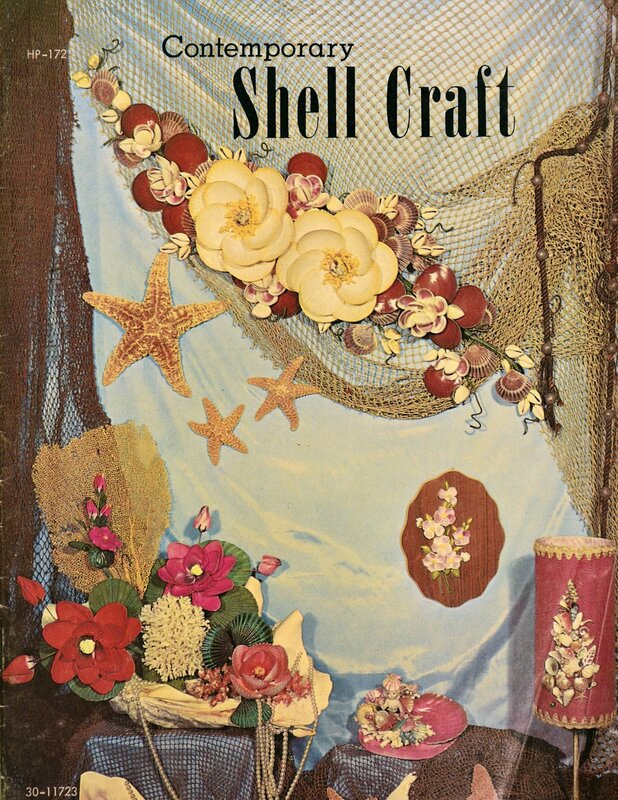 Margaret Dittman presents "The Fabric Lover's Scrapbook. 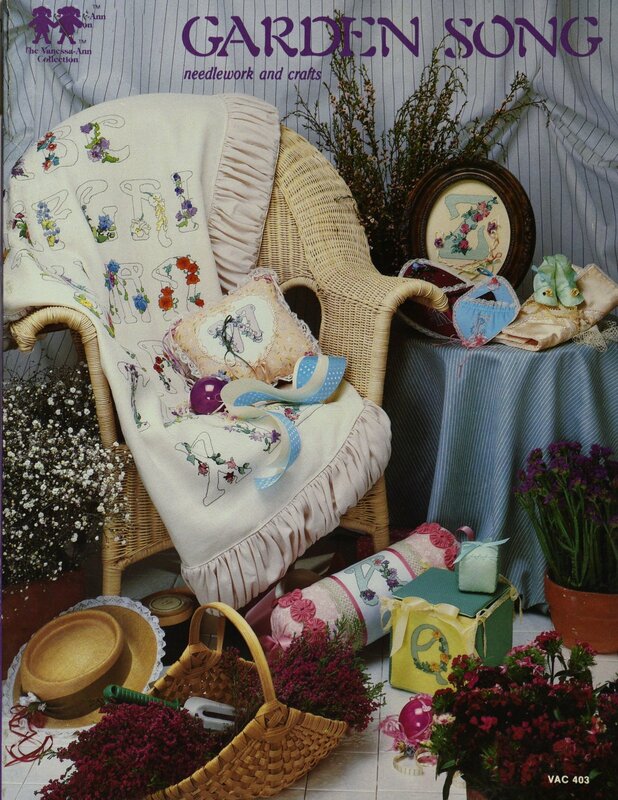 "Flower Pot Fun" is presented by Kappie Originals. 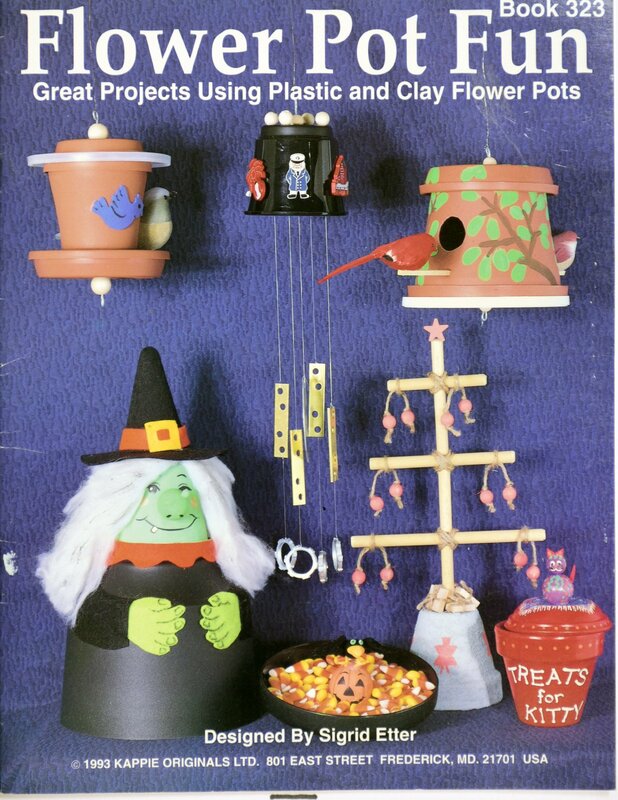 "Garden Song" is 96 pages of various projects. 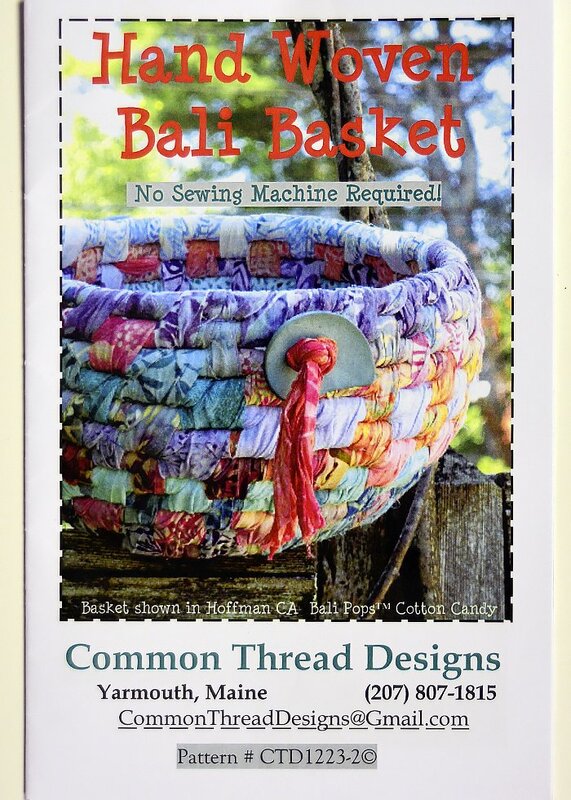 30 designs in "Greeting Cards in Stitches"
"Hand-Woven Bali Basket" is presented by Common Thread Designs. 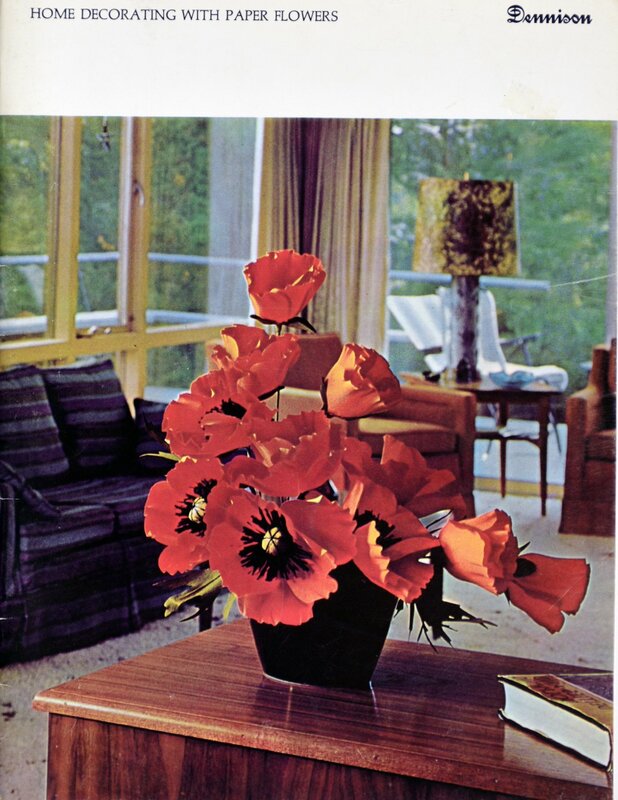 "Home Decorating with Paper Flowers by Dennison. 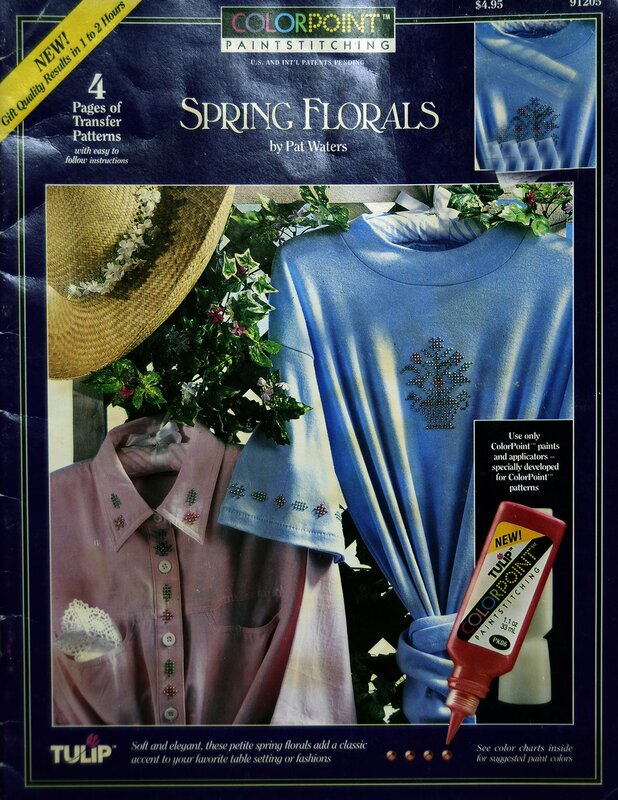 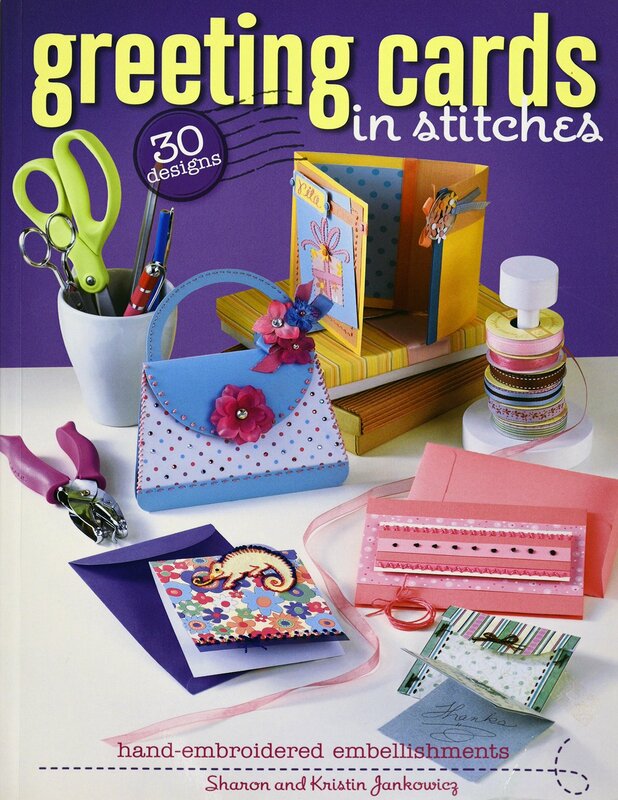 This "Spring Florals" book was designed for paint, but the patterns would work great for the candlewcking stitch. 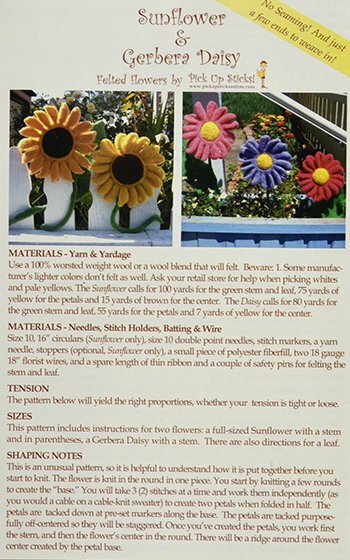 "Sunflower & Gerbera Daisy" is presented by Pick Up sticks.